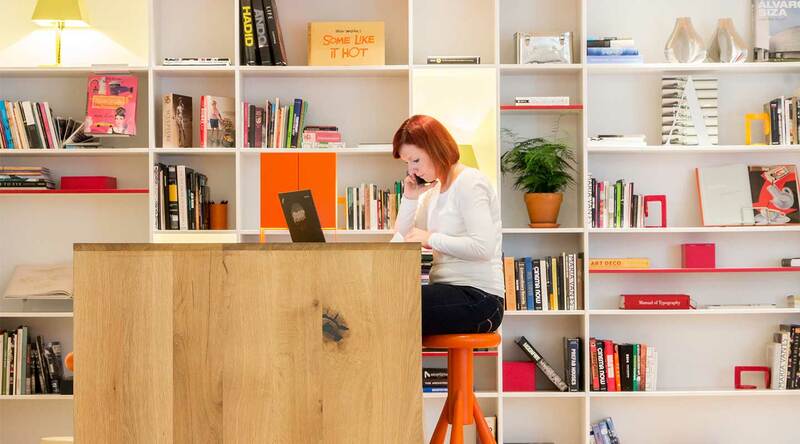 Discover a new way of working right at the heart of Bucharest’s creative center. 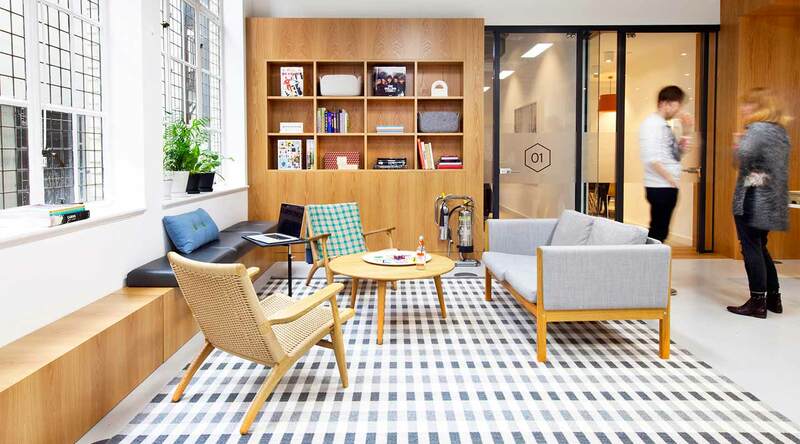 Our designer workspaces will pack a stylish punch on the Bucharest creative scene. 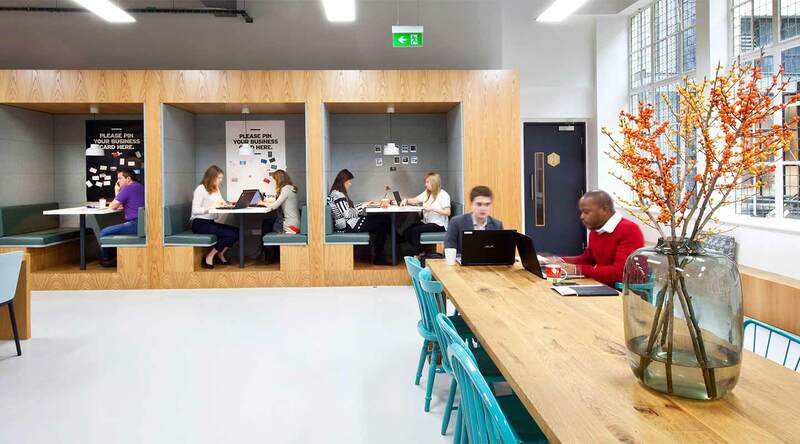 Find your place to work in our inspiring offices or hold a meeting of the minds in one of our creative meeting rooms - all fitted with our super-fast WiFi. Engage with like-minded entrepreneurs over lunch and discover new business opportunities while waiting for your cup of barista-made coffee. All you have to do is plug into our energy and watch your world accelerate. Being just moments away from the esteemed University Politehnica of Bucharest, there’ll be more than just academic neighbours to impress you. 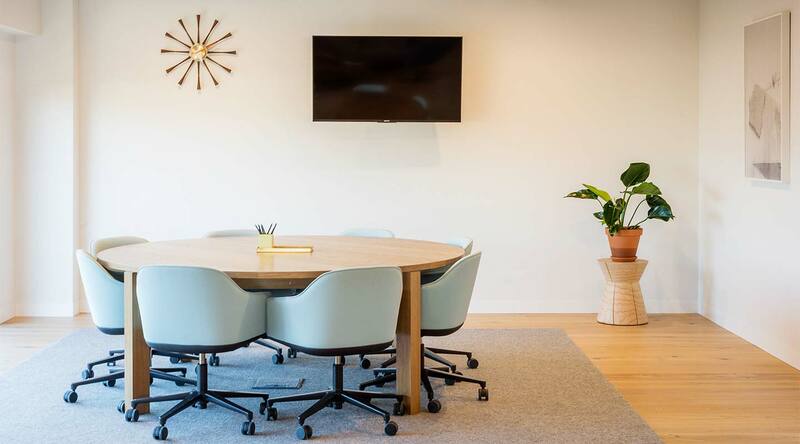 You’ll soon want to take up residence in one of the many private offices, air your thoughts with fellow freelancers over a latte and check out one of our specially curated events. 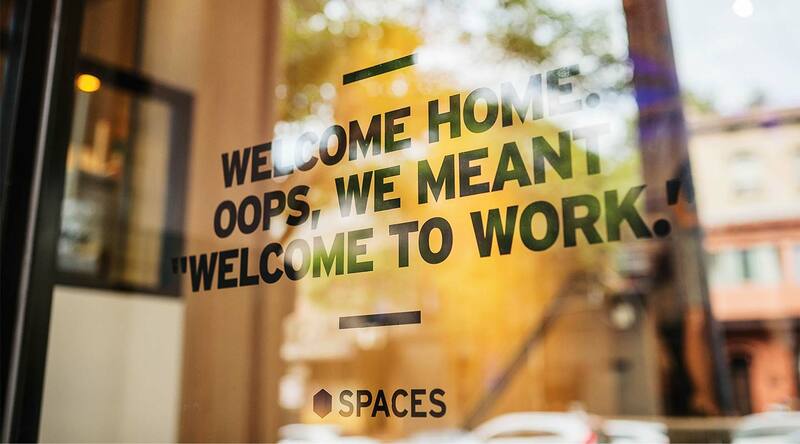 Welcome to your new place to work. Why choose Spaces Campus 6. Easy access from all directions by public transport, allowing for an easy commute. Surrounded by beautiful Bucharest landmarks and the welcoming buzz of Bucharest. A short stroll from the popular shopping destination, AFI Palace Cotroceni.